Kingdom Hearts fans who have been waiting for the KH VR Experience will have a bit longer to wait — once again. Originally intended to launch on December 25, it was first delayed to January 18. Unfortunately, it seems that the "experience" — which promises fans the ability to experience cutscenes, gameplay, and other content from the popular series in a VR format has been delayed once more, although the wait won't be quite as long this time. 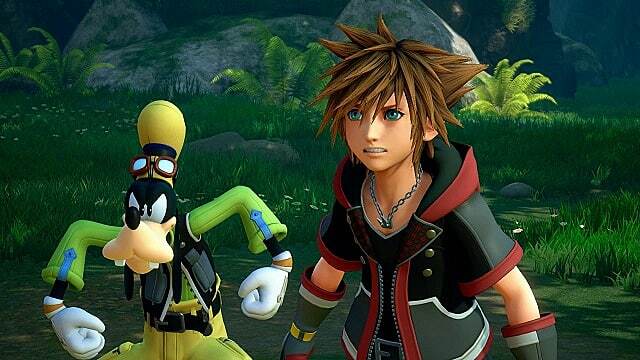 Square Enix has pushed the release date for Kingdom Hearts: VR Experience to January 23. 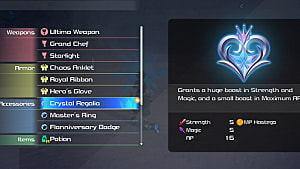 This means that fans will still be able to check it out prior to the launch of Kingdom Hearts 3 on January 25. Worthy of note is that the experience is available for free. 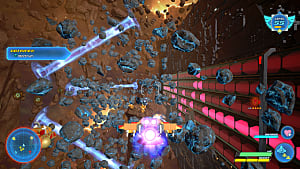 Unfortunately, it is also only available on the PlayStation VR. This means that even though Kingdom Hearts 3 is being released on the Xbox One, the VR Experience won't be available to those players. 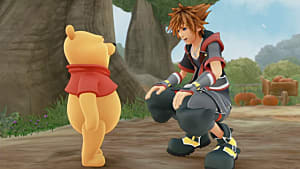 Kingdom Hearts 3 is the long-awaited sequel to the Disney/SqureEnix cross-over series. 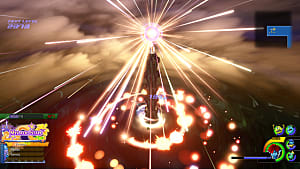 Despite the game's title, it is not actually the third entry in the series, but the fifteenth. 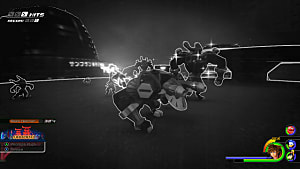 Although some of those entries are remakes and collections that allowed fans on different platforms to play the games they missed, they still count in the release numbers. 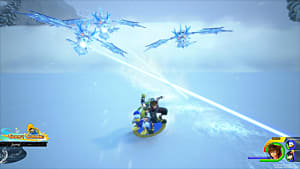 What's more, all of them are fairly necessary for new fans as the Kingdom Hearts series is an ongoing story rather than a series of stand-alone entries. 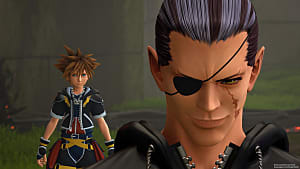 KH 3 will mark the end of what is known as the "Dark Seeker Saga" and will tie up a variety of loose ends for several of the game's characters. However, this does not necessarily mean the end of the series overall. In fact, it's a pretty sure bet it won't be. 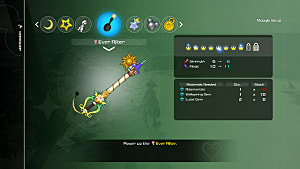 Square Enix knows a money maker when they have one. After all, they're still rolling out Final Fantasy offerings.